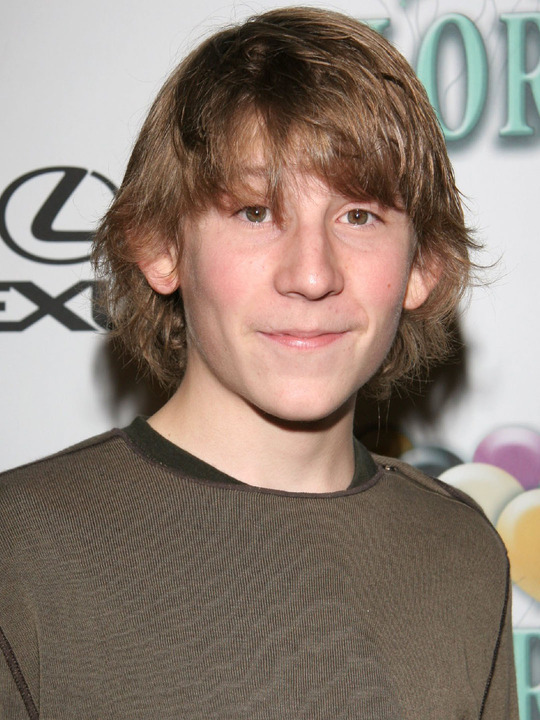 Erik Per Sullivan is an American actor best known for his role as Dewey, the younger brother to middle child Malcolm, on the FOX series, Malcolm in the Middle which was on air for 6 years. His father, Fred Sullivan, owns a Mexican restaurant in Milford, Massachusetts called The Alamo. His mother, Ann, was born in Sweden, and was naturalized as a US citizen in 2007. He speaks fluent Swedish, and his family visits Sweden almost every year. At a young age he began studying piano and the alto saxophone. At the age of seven he held a black belt in Tae Kwon Do. Sullivan attended Mount Saint Charles Academy in Woonsocket, Rhode Island before transferring to Phillips Exeter Academy his junior year. He attended the University of Southern California from 2009 to 2010. One of his many roles includes playing the main character, a child, in the 2001 horror film Wendigo. Sullivan also played the only child in the 2002 film Unfaithful and played the orphaned child Fuzzy Stone, who suffered from weak lungs in The Cider House Rules. He was also in the 2004 comedy film Christmas with the Kranks, playing the character of Spike. He played young Joe Dirt in the film of the same name. In the 2003 animated film Finding Nemo, he voiced Sheldon the Seahorse. He starred as the title role in the independent film Mo. In 2005, he joined co-star Jane Kaczmarek in writing the afterword to a children’s book called Together, which shows the importance of livestock in the world, and was inspired by the mission of the nonprofit charitable organization Heifer International. Toward the end of June 2006, he was seen in a specially made advertisement for the airing of the last episode of Malcolm in the Middle on Sky One in the UK. It was then announced after the airing on July 2 that a special program called Dewey’s Therapy Sessions would be showing on July 9, featuring Sullivan. Whole or part of the information contained in this card come from the Wikipedia article "Erik Per Sullivan", licensed under CC-BY-SA full list of contributors here.